In this crazy Me, Myself, and I-Everything World, there are customers that want what you’re selling. 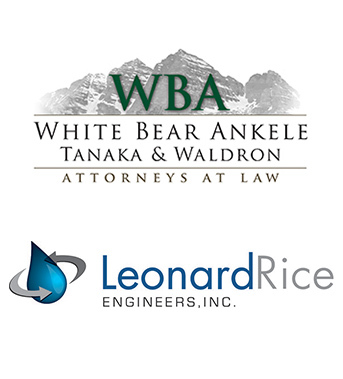 What we do is help you inspire people to want to connect with your business. From strategic planning to the specific tactics, we built brands that stick. 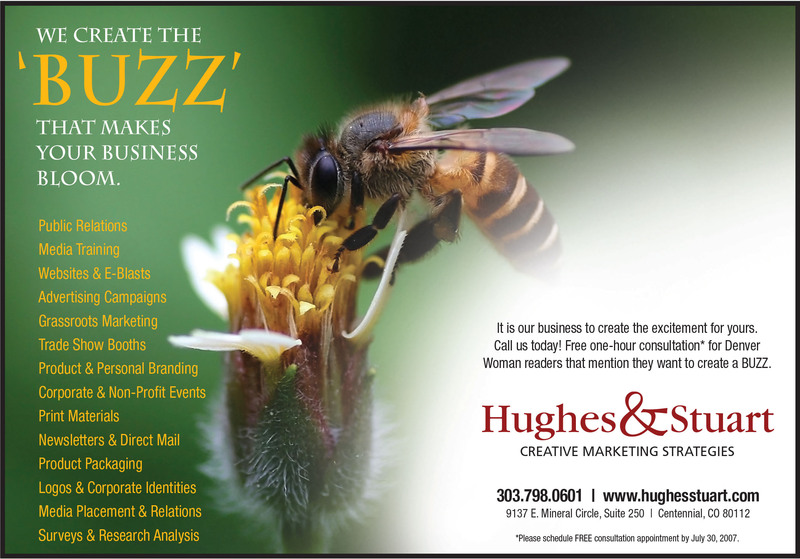 Here at Hughes & Stuart, we create the BUZZ and keep it going! We Create the Buzz the Means Business!